Qeepsake produces text-message baby books. 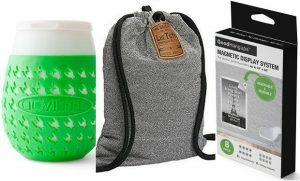 It’s an online service for parents to capture and save memorable moments about their children. 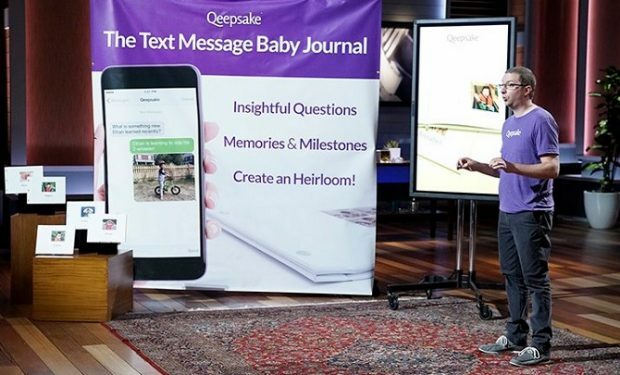 Qeepsake sends members two text questions a day, like writing prompts — they’re to encourage members to text back a response (and relevant photo) and then that answer becomes an entry in their baby’s online journal. Of course, members have the option to have the Qeepsake Books printed, too. 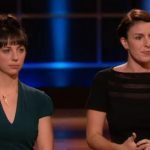 The founder of Qeepsake, father of five Jeff McNeil of Auburndale, Massachusetts, pitched Qeepsake on Shark Tank in October 2017. 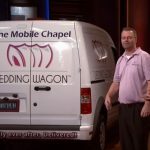 He went into the Tank seeking a $350,000 investment in exchange for 10 percent equity. He received two offers from Kevin O’Leary and guest Shark Chris Sacca, however, he declined both. 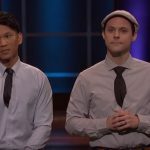 McNeil reports that after Shark Tank, Qeepsake is now used by more than 100,000 parents across the U.S. and Canada, has raised over $900,000 from a group of professional investors, and secured a partnership with “a global parent-oriented brand.” There’s a new app too! 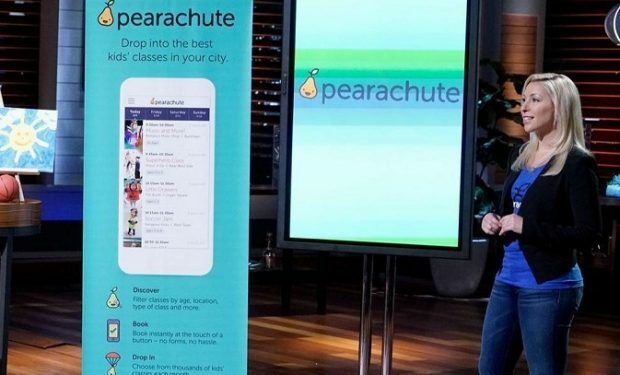 New episodes of Shark Tank air Sundays at 9 pm on ABC.